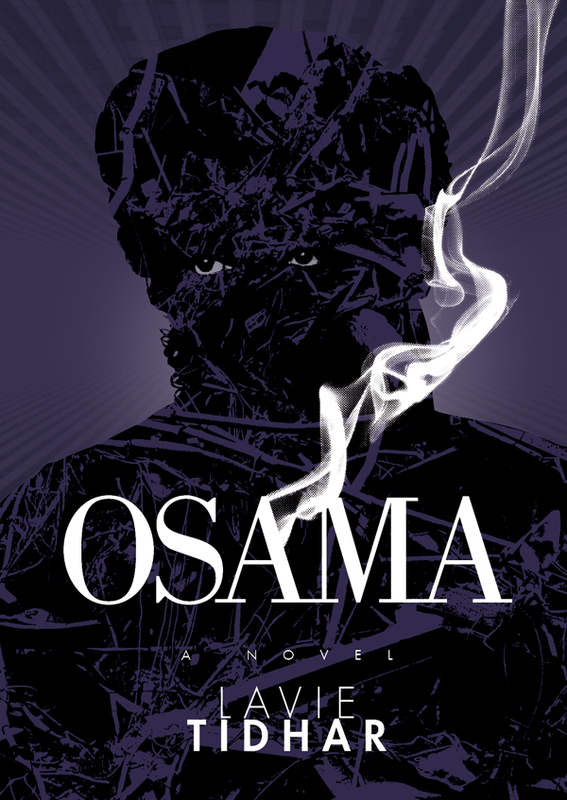 Lavie Tidhar’s new novel, Osama, is now available for pre-order from PS Publishing. In Osama, Lavie Tidhar brilliantly delves into the post-9/11 global subconscious, mixing together elements of film noir, non-fiction, alternative history and international thriller to create an unsettling – yet utterly compelling – portrayal of our times. The book is available in trade hardcover and in a signed limited edition of 200. An e-book edition will follow. Get The Apex Book of World SF Mega-Bundle Now!